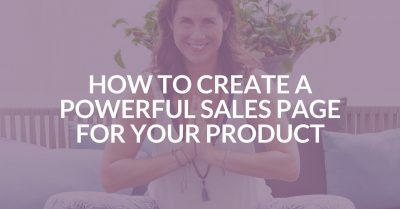 Learn how to sell your workshops and retreats without being salesy. 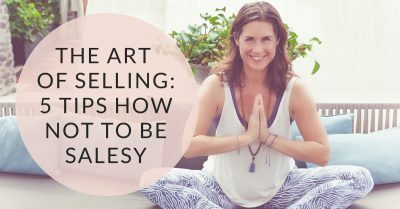 Because let’s face it, selling your services can be awkward, especially for a yoga teacher. 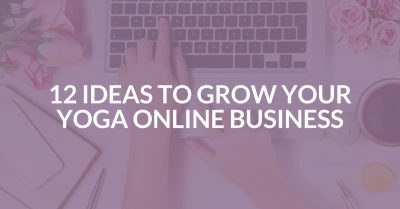 I meet so many yoga teachers who love teaching yoga but they are struggling financially. 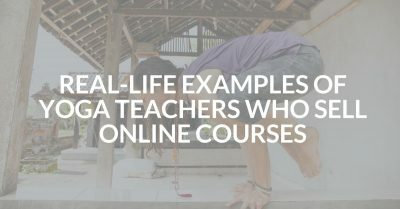 Unfortunately, it’s a fact that teaching yoga classes is not the fast road to financial freedom.